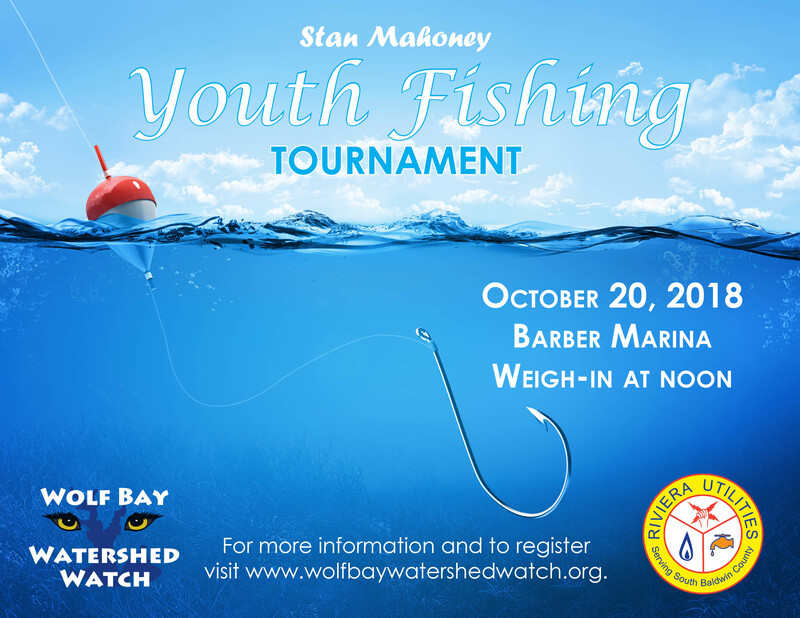 Each year WBWW hosts a fishing tournament for the youth of our area. This year it will be October 20, 2018. 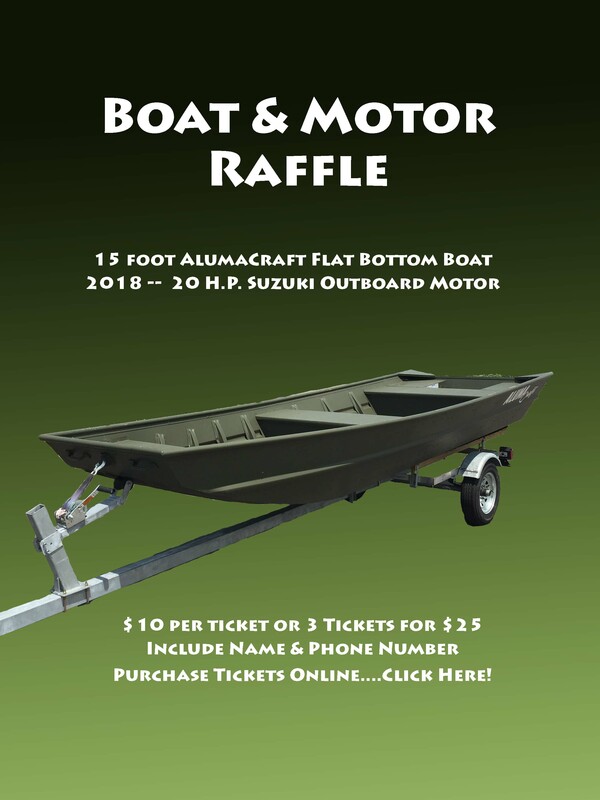 It’s a great way for our sponsors, partners and the community to support future generations and help them develop a connection to our watershed that will hopefully last a lifetime and create good stewards for years to come. If you choose to use regular mail instead of emailing your registration please note our mailing address is changed. 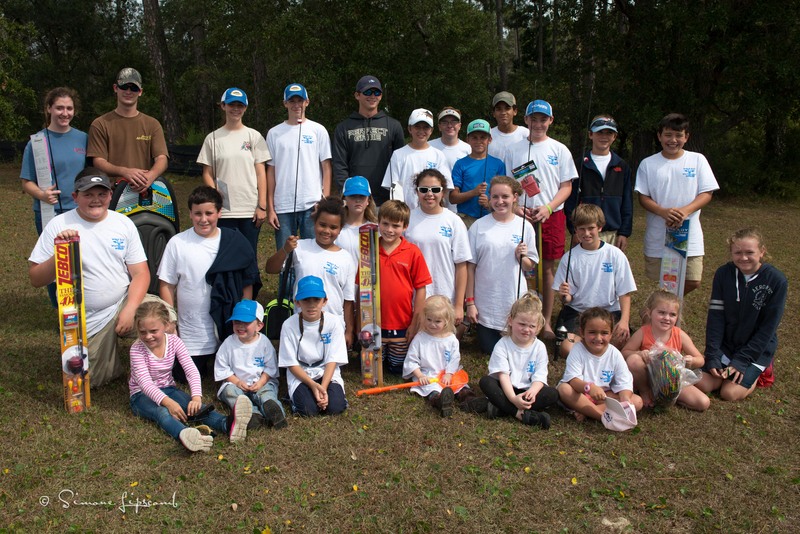 It is Wolf Bay Watershed Watch, 23030 Wolf Bay Drive, Foley, AL 36535.